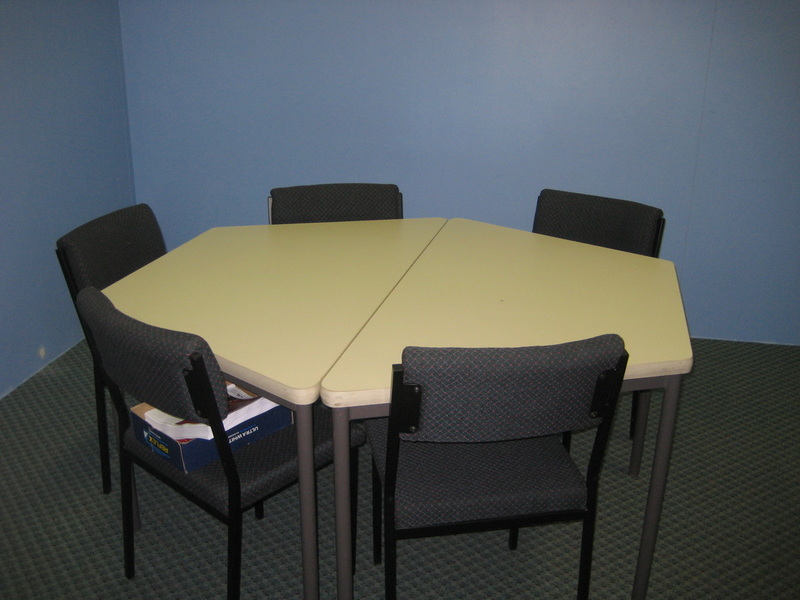 The Cunderdin CRC has a large private function room that can accommodate up to approx 70 people and can be accessed out of hours by arrangement. We also have a small private meeting room set up with Video Conferencing facilities. There is parking both on the street and rear of the building.